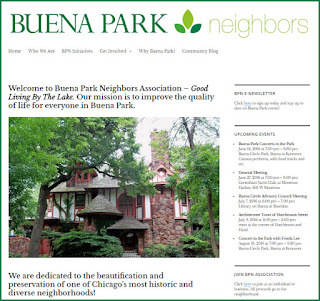 The folks at Buena Park Neighbors are pretty excited about the block club's revitalized social media presence. 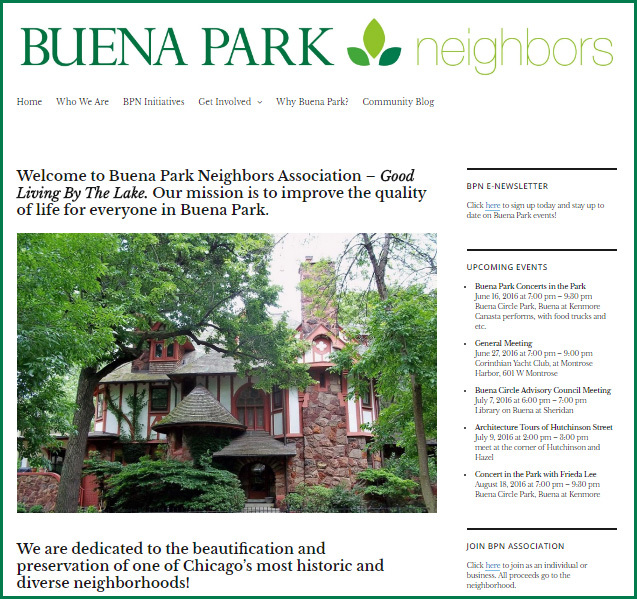 Check out its new-look website at www.buenaparkneighbors.org and see what the block club has been up to. They're also kicking off the first of two warm-weather concerts on Thursday, June 16th. The featured band is Canasta, the local favorite that's toured nationally and internationally. They'll play three sets, beginning at 7pm and going through 9:30pm. In addition to music, there will be a food truck, a bouncy house, and face painting. 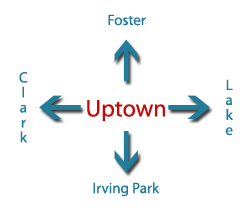 It's all free to attendees, and takes place in Buena Park Circle (Kenmore & Buena). 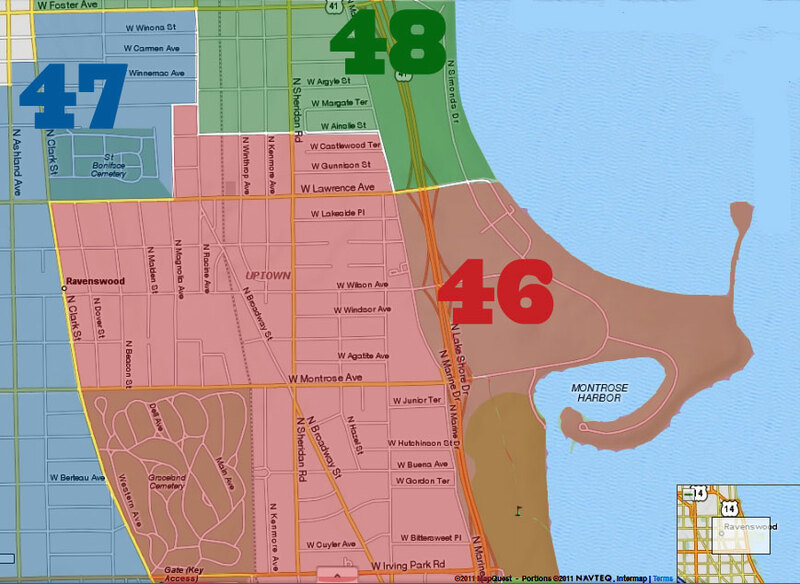 Check out Canasta's video of Slow Down Chicago for a taste of what to expect on Thursday.